That is why I place the link to How Can I Be Saved at the end of every article I write. Such a wonderful description of where we are. Thank you for sharing! 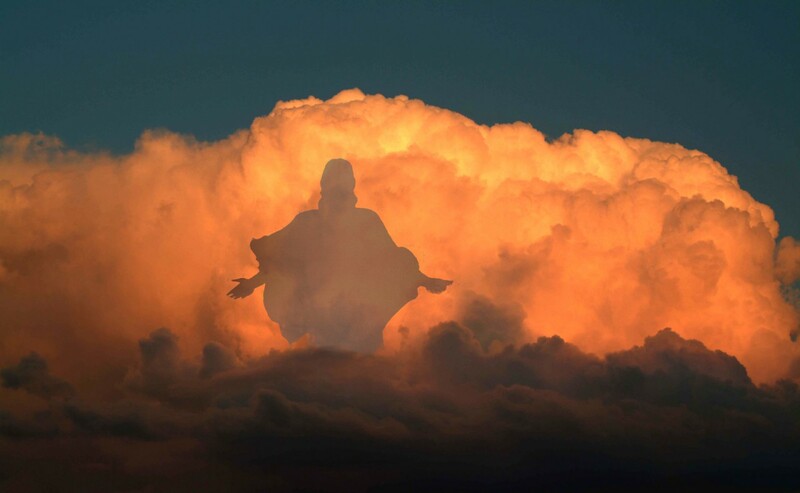 Hi the Second Coming is seperate at the Rapture we go up in the air when He comes for us at the Second Coming we come back with Him.